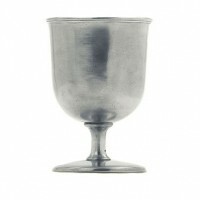 Pewter goblets have graced the tables of kings and queens. 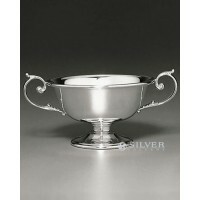 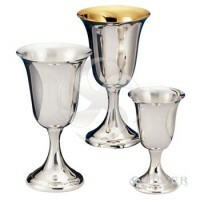 The Silver Gallery offers an array of sterling and pewter goblets. 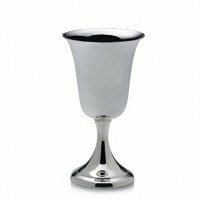 Each goblet is created with an artist's touch of elegance and refinement. 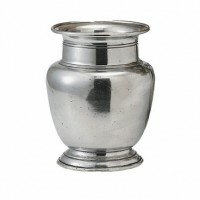 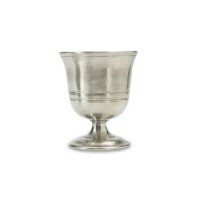 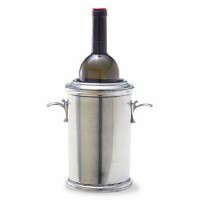 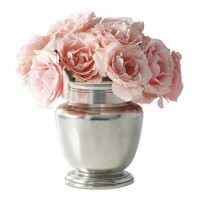 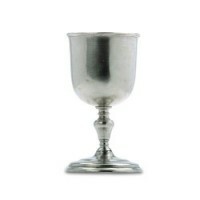 The classical beauty of the pewter or silver goblet can become apart of your well-dressed table. 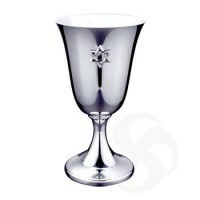 We offer many different motifs and themes in our collection. 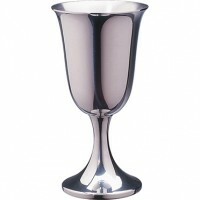 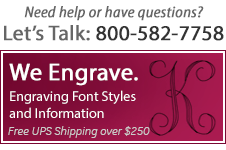 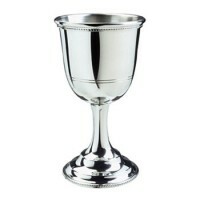 Some of our silver and pewter goblets can even be engraved for a special wedding gift. 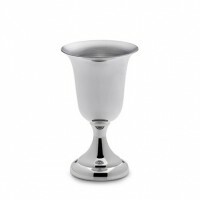 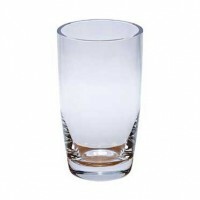 Heirloom quality, our goblets will meet the greatest expectations.